Up for sale is a almost new pair of Phonic S715 15 2-Way PA Speaker Cabinets. Both speakers may have 8 hours of use. Keep in my non smoking studio. Both in excellent shape. Asking $199 for pair. 2 x 15in. speaker cab. Works and sounds great. Very loud. 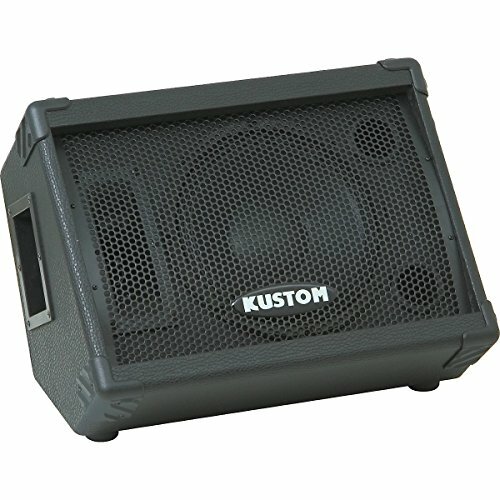 can be used with PA or as a bass cab. 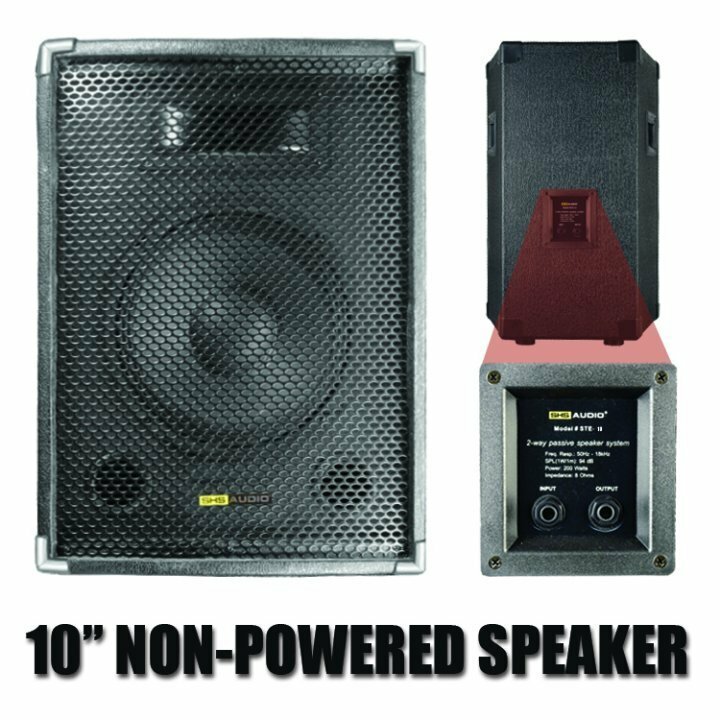 Shure model 701 pro master loud speaker cabinet missing the 15 woofer. But it has the horn. I hooked up a speaker I had laying around and a power and it sounded right. Cabinet is in good shape.